Nissan NV300 Performance, Engine, Ride, Handling | What Car? Just like in the Renault Trafic or Vauxhall Vivaro, there is a notable difference between each of the four engines. We’d recommend avoiding the 94bhp engine for anything other than light duty or city work, but the 119bhp version is a big improvement. The engine you really should be aiming for though is the twin-turbo. The 123bhp unit is one of the most economical on the market, with a 47.1mpg claimed economy, and has a wide power band, with 236lb ft of torque from just 1500rpm. If you need more power the 143bhp engine is equally impressive. 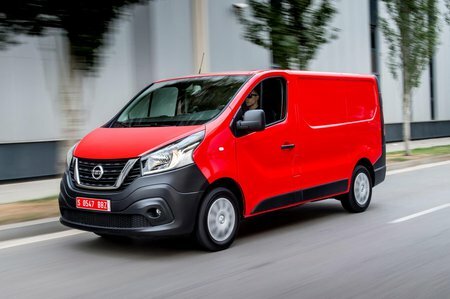 The NV200 handles well, and although it’s not as engaging to drive as a Ford Transit Custom, it holds the road well, with very little body roll, and feels sharp and nimble going around bends. The ride is on the firm side, but it’s not too harsh; with weight on board its genuinely comfortable. 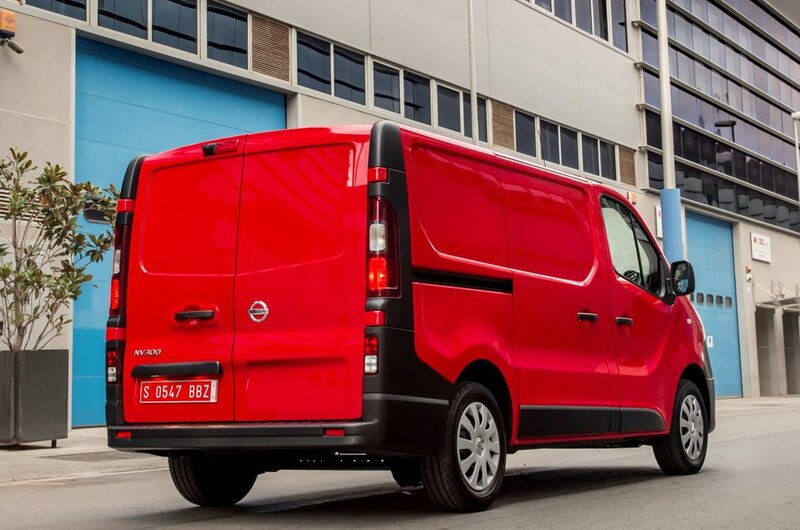 With more than a tonne of weight capable of being carried in the back, braking performance, as with all modern vans, is exemplary. You won’t hear much in the way of road or engine noise as sound deadening is impressive. Visibility is also great, and made better still with the option of a wide-angle passenger mirror within the sun visor.